Some questions, such as in mathematics, have a set answer to which it can only be classified as right or wrong. However, some questions are a bit more subjective and can have any number of potential responses. The question on our lips today falls more into the latter category unless you can tell me otherwise that there is a definitively correct answer to the question; where is home to you? The reason behind the subjectivity of this simple question is that it is an incredibly personal question which will undoubtedly garner a whole host of varying answers. No one person will have the same answer as the other, particularly if you answer the question with a very specific answer that details the exact house number, street and postcode of the residence in which you can currently inhabit (which is probably what the dictionary definition would have you do). 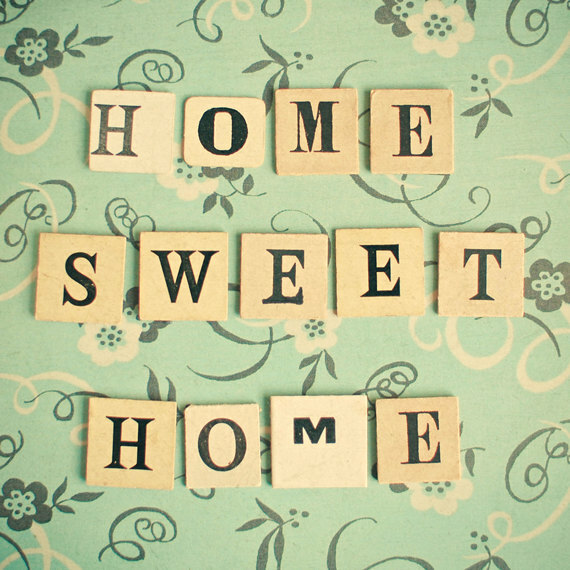 When it comes to thinking about where home is, a saying that typically comes to mind is “home is where the heart is” reflecting that sense of how a home is somewhere you belong-where you can be yourself. Consequently, it conjures associations that a home is where your nearest and dearest are, such as your family and friends, because it is those who you should feel the ability to be yourself with and where you feel safe. Home could be where the true essence of you lies and is that one place you can rely on. Maybe it is not even a particular place; maybe it is more abstract and is your country of residence or even a person. Similarly, it is also said that “a house is not a home” which also goes to reflect how a home is not necessarily a physical object, it is more of a feeling or a sentiment. Therefore, a home does not have to be a permanent building; we can make it wherever we go as there is more to it than just bricks and cement. Why am I getting all philosophical on this Friday afternoon? Well, recently I have taken to uploading old (maybe it is more fashionable to say vintage) videos of The Spires and one that particularly caught my attention was one where we asked 50 people one supposedly simple question: where is home? To us at The Spires, home is so important because obviously we are part of the hospitality industry and therefore no matter how briefly our guests stay, we want our apartments to feel like a home to them. Some of our guests can stay for multiple months due to a business project or even just due to a temporary relocation, and so in these cases it is even more critical for us to make our guests feel like The Spires is their home away from home. That is why we fit our apartments with fully-equipped kitchens; spacious lounges; comfy beds and a familial decorative touch so as to create a warm, inviting atmosphere which guests feel comfortable in and are excited to return to. The atmosphere that an apartment provides cannot be matched by that of a hotel where due to the limited space and freedom, it is incredibly hard to make your room your own and feel fully comfortable there. Consequently, I hope you all enjoy watching the video (which you can view here: https://www.facebook.com/TheSpiresSuites/videos) and that it causes you to ponder where exactly home is to you to the same extent that it has to me. On that note, I suppose it is only fair and fitting for me to finish off by providing my own answer to our pressing question of the day. 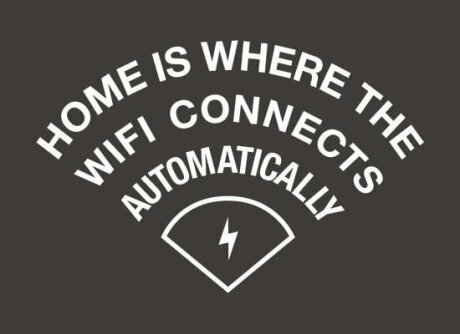 To me, home is a safe haven and is that aforementioned feeling of belonging. Consequently, in my perspective, you can have more than one home as there are numerous places and persons with whom you can go home to at the end of the day and feel totally free and comfortable. Whatever it means to you, there is no denying the importance of the concept of the home. Therefore, I hope that no matter who you are or where you are, somewhere or someone is a home to you because as that old saying from the Wizard of Oz goes; there is no place like home.